We hired Kenny for a family party a week ago and so happy we did! He made us laugh and drop our jaws to the floor. Kenny was super easy to talk to over the phone and through email. He is a must when looking for a magician! 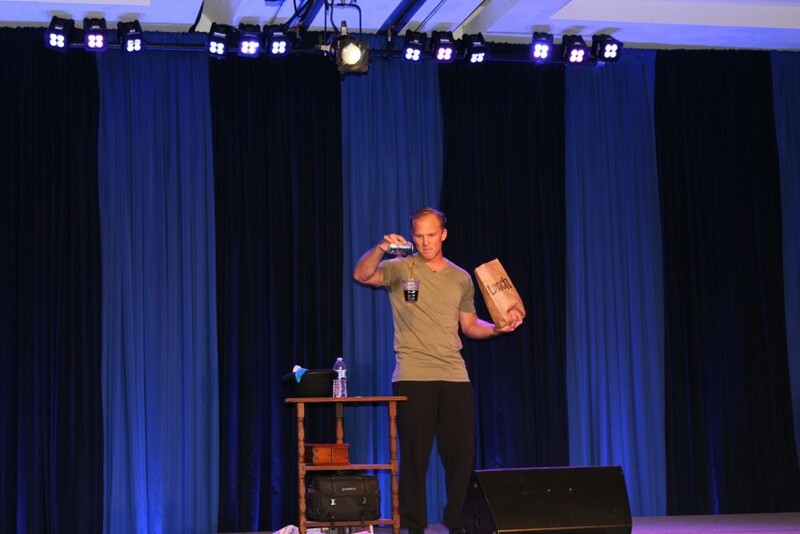 Thanks Dale, the crowd was fun and easy to entertain! You will not be disappointed with the entertainment you receive. 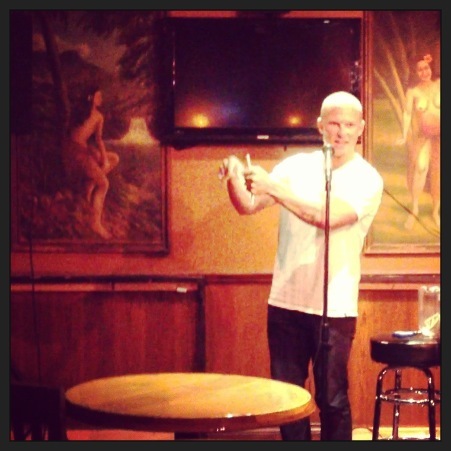 Kenny works his audience and uses his quick wit to make you laugh so hard you might even tear up. Kenny has, "The hand is quicker then the eye", awe in his act you will think his magic is real. 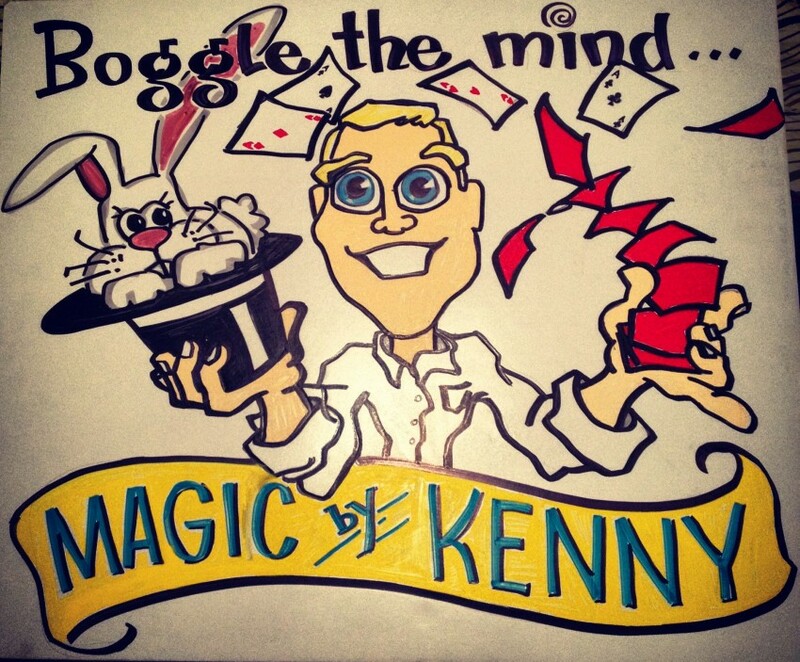 Kenny started doing magic when he was nine years old. Growing up in Huntington Beach he spent countless hours practicing and entering into talent shows. Kenny is now 25 and happily married to his wife Nicole. Still spending hours practicing new ideas and routines Kenny has also performed at the Magic Castle in Hollywood California. Kenny has his own table and props. The only thing you need to provide are the chairs and people. Recent review: Abbit was a joy to work with. Very laid back, very professional. Highly recommend him to all.